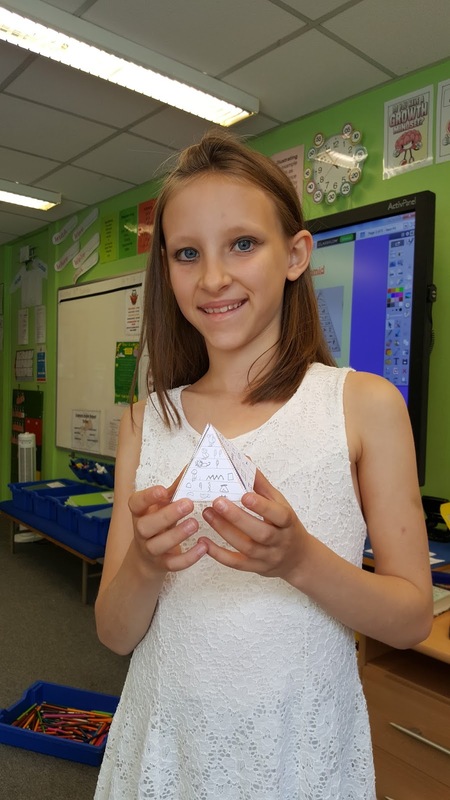 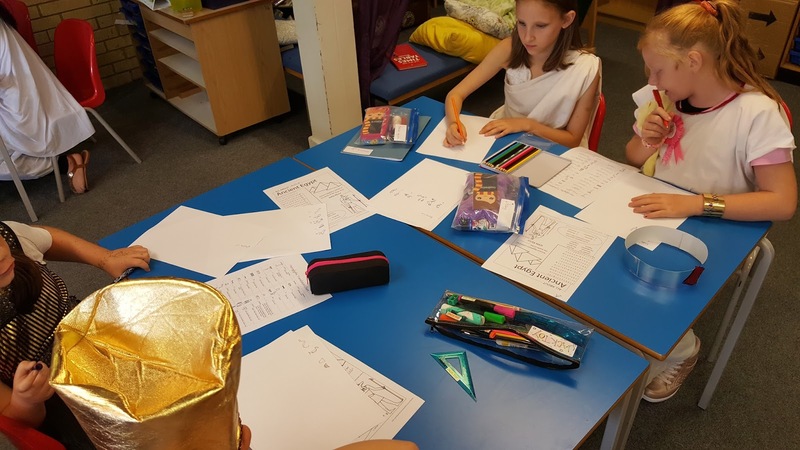 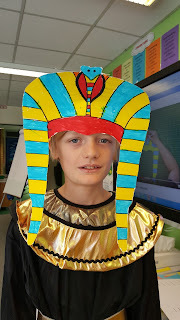 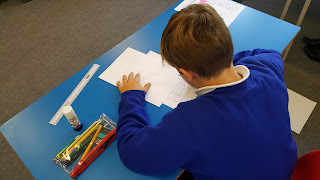 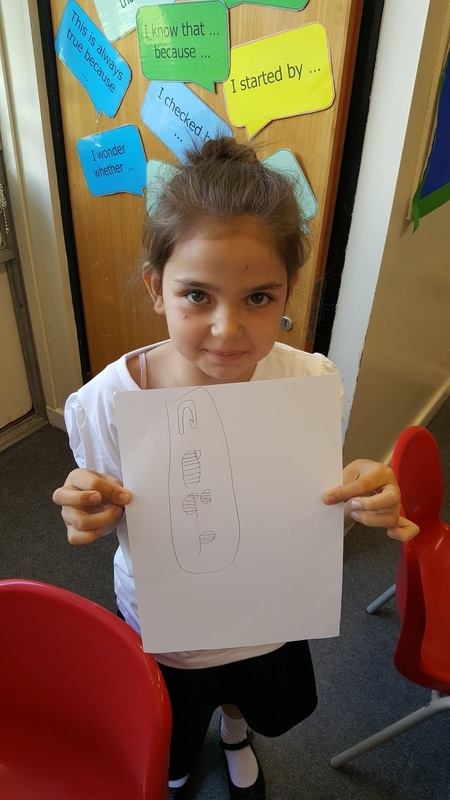 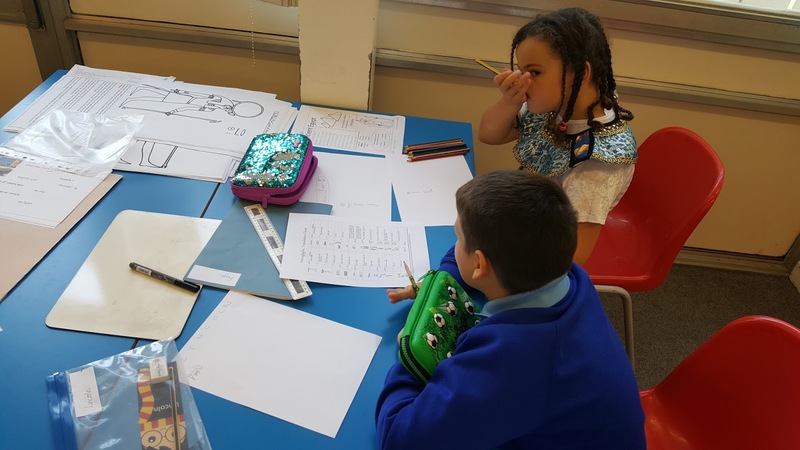 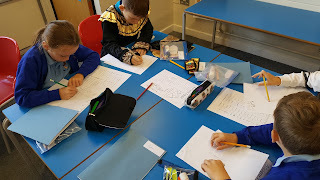 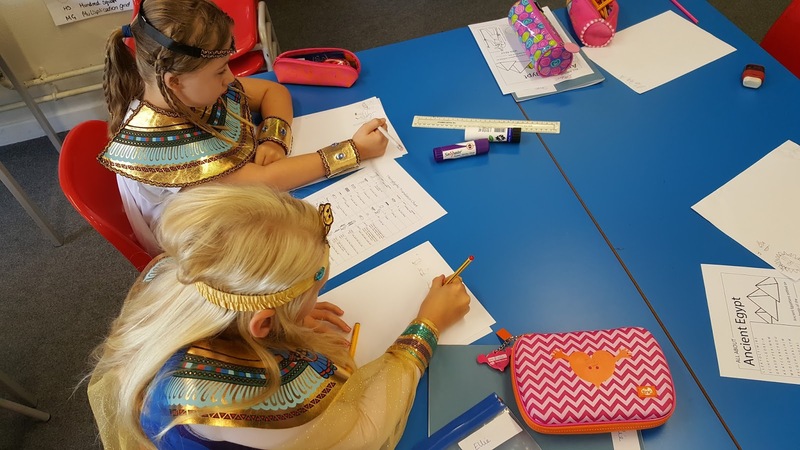 To launch our new topic in Year 5 called 'Tomb Raiders', we held an Ancient Egyptian Day. 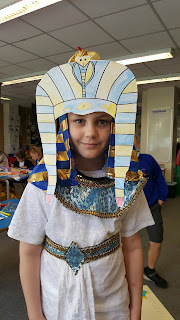 This involved us dressing up as Ancient Egyptians for the day and taking part in some fun activities! 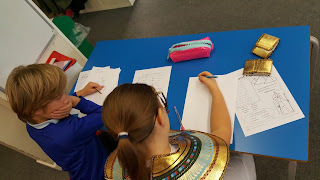 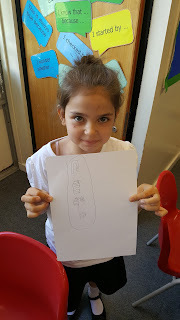 We started off trying to write our names in ancient hieroglyphics and then trying to make our own pyramids. 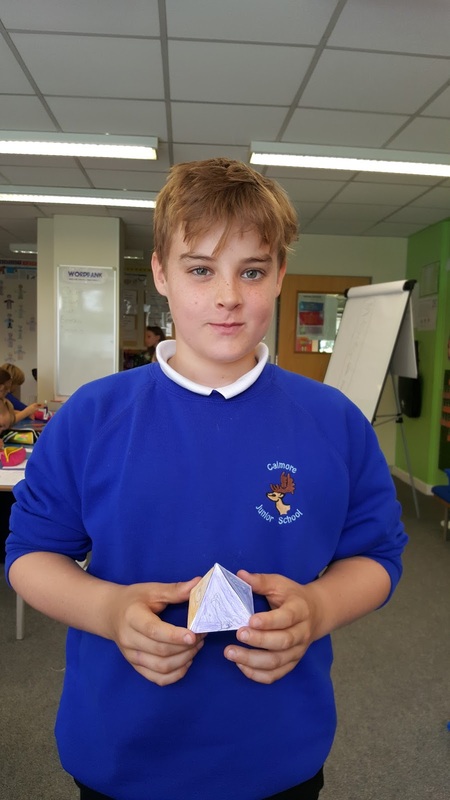 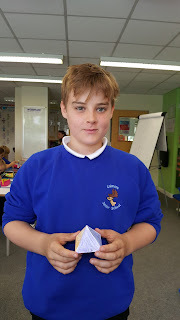 We then created our own Egyptian masks!